Smartphones became bigger, bolder, and certainly more expensive (at least on the high end) in 2017, but as for the apps that run on them? Well, they're still wonderfully diverse, quite often free or pretty cheap, and can assist or amuse you in so many different ways. 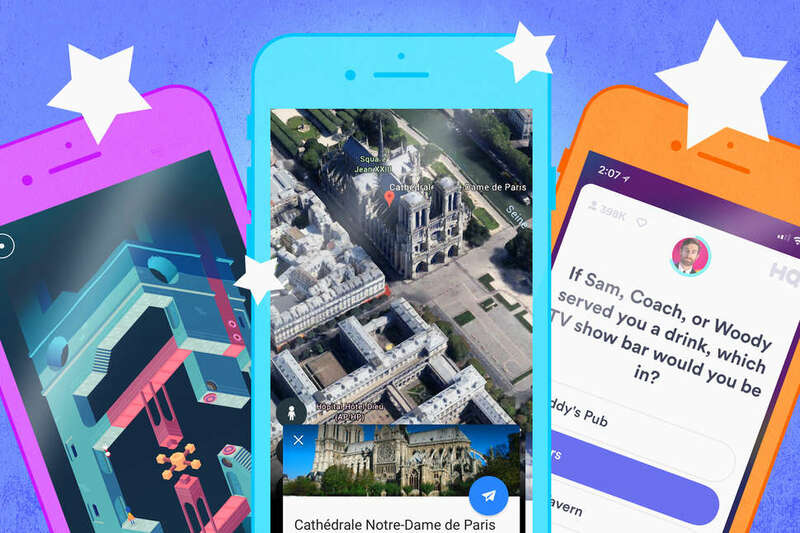 There's an endless stream of mobile apps hitting Apple's App Store and the Google Play Store throughout the year, but only a small number of those really resonated us, whether they were useful apps or simple entertaining diversions. Need a few fresh things to download? Here are our picks for the best mobile apps and games of 2017. 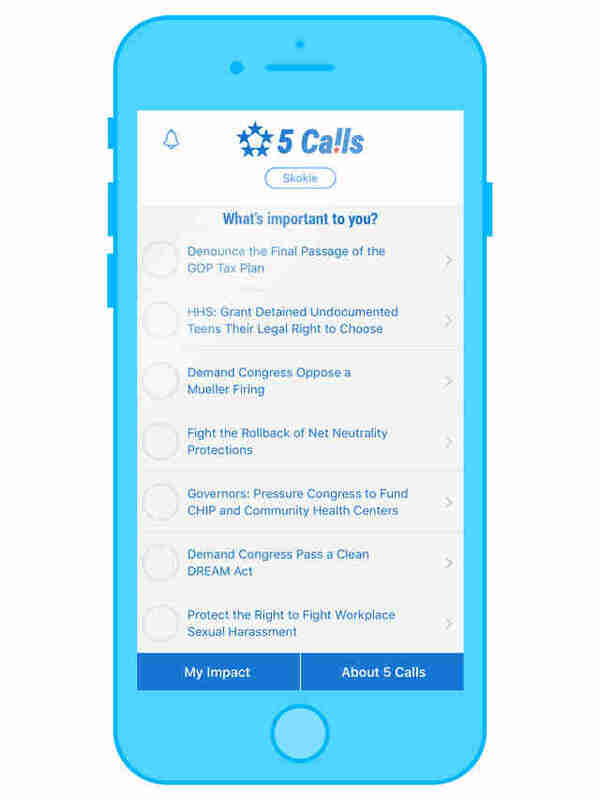 Contacting elected officials is intimidating, but 5 Calls eases the stress: the app collects info on key issues, points you towards the proper reps, and sets you up to dial for those critical calls. Yes, $15 seems a bit much for an iPad app -- but for a Photoshop-level photo editing app stacked with impressive tools, and one without an ongoing subscription? Worth it. Don't worry about what the kids in your life will see on your phone: Amazon FreeTime gates them in with a plethora of appropriate content, including books, videos, apps and safe websites. Bored of your own daily routine? Jump into Nintendo's cartoonish world instead, and you can befriend charming creatures, plant a garden, and build the coolest little camp around. 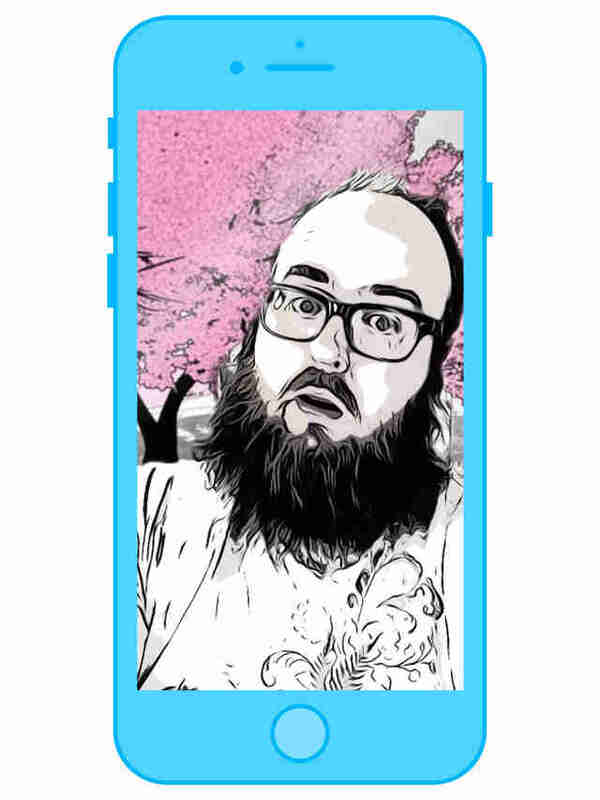 Apple's freebie makes video editing incredibly easy and fun, allowing you to quickly drop in stickers, text, and effects. Plus, with the iPhone X, Clips can put you in animated 360-degree scenes. As creepy as it is amusing, FaceApp tweaks photos by swapping frowns for smiles, aging a person, or swapping genders. Let's hope they avoid adding immensely stupid features in 2018. Google's take on Siri often seems smarter by comparison, plus this voice assistant is better-connected thanks to links into everything from YouTube to Google Maps. Google Earth isn't new, but this rebooted mobile experience is. Now you can explore the planet with guided tours and knowledge cards, and get dazzling 3-D views of iconic sights. This hand-drawn mobile game is a calm, cool Where's Waldo? for a new generation, adding delightful animations, sound effects, and pop culture jokes to the enormous scenes while you hunt for various sights. Housecraft puts Apple's augmented reality tech to good use by letting you drop virtual items -- like chairs, dressers, and hot tubs -- into a view of your home to see how they fit (or don't). This buzzy live trivia sensation lets loads of players vie for thousands of dollars in real cash by answering 12 increasingly tricky questions. And, like most game shows, this one comes complete with a live-streamed host. Playdead's latest game is freaky and fascinating, as you control a young boy exploring a factory full of unsettling experiments. It expertly blends puzzles and action with ominous atmosphere. This speedy single-player card game is more Harry Potter than solitaire, letting you mix and match ingredients as a master alchemist to devise potions for eager customers. 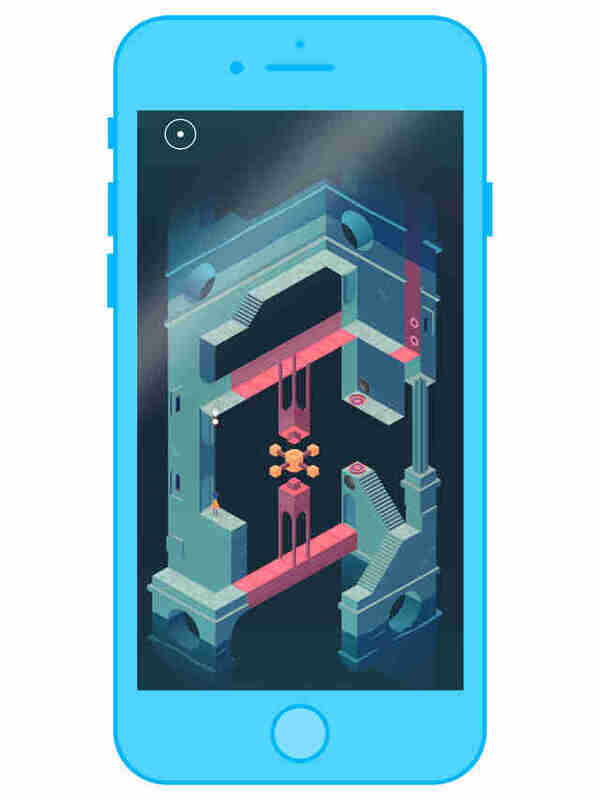 Monument Valley 2 builds upon the brilliant, surreal original by having players navigate across impossible structures with two characters -- and even wilder level designs. Ocean's 11 and The Knick mastermind Steven Soderbergh's latest filmmaking experiment is an interactive HBO series with multiple perspectives, letting you tweak the narrative structure. You can watch it all for free with the app. Got movies in different services, like iTunes, Amazon, and Google Play? Link them all together in one service and save some hassle -- plus you'll get a few free movies for signing up. 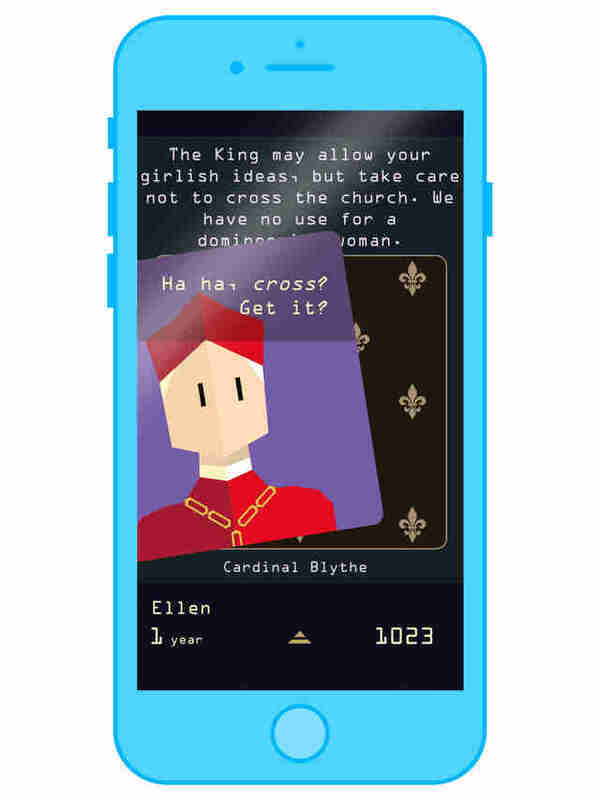 Rule a kingdom (and try to keep your head) one decision at a time with this game that uses Tinder-like swipes. This sequel's gender swap is more than skin-deep, bringing in all sorts of brilliant narrative twists. Socratic is the ultimate homework ally, as it lets you take photos of your assignments to get instant help, including videos and explanations. Is it cheating? You be the judge. Can't find a way to a level's exit? Just chop the screen in half and stitch your own path -- that's what Splitter Critters lets you do. The inventive puzzle mechanic leads to many clever puzzles. Ready to cut the cord? YouTube TV offers 40+ channels (including local networks), streams on numerous devices and the web, offers a cloud DVR, and is in 80+ US.markets and growing. Andrew Hayward is a freelance writer and Thrillist contributor. Follow him on Twitter @ahaywa.